Black Panther is not one man. It is the spirit of Wakanda. The mantle of the superhuman power has passed on for generations. 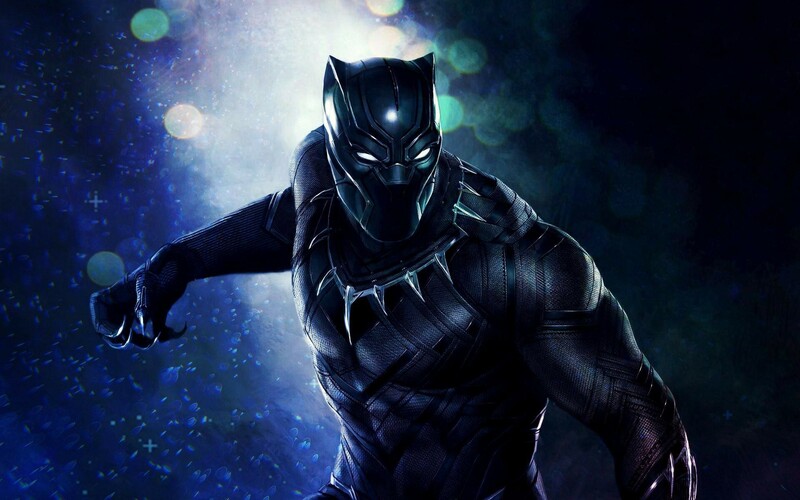 This February 16, Marvel Cinematic Universe will have its first Black Panther movie released worldwide. Before we get a glimpse into the heroics of T'Challa, the warrior king, let's indulge in some super high-quality wallpapers. Note: Right-click on the images and click on Save image as on the menu or click the link below each image to download them in full resolution. T'Chall is a Wakandan ruler and the current bearer of the Black Panther mantle. In Avengers: Civil War, Black Panther sided with Tony Stark aka Iron Man and fought against Captain America. Since then, he has been a part of the MCU. 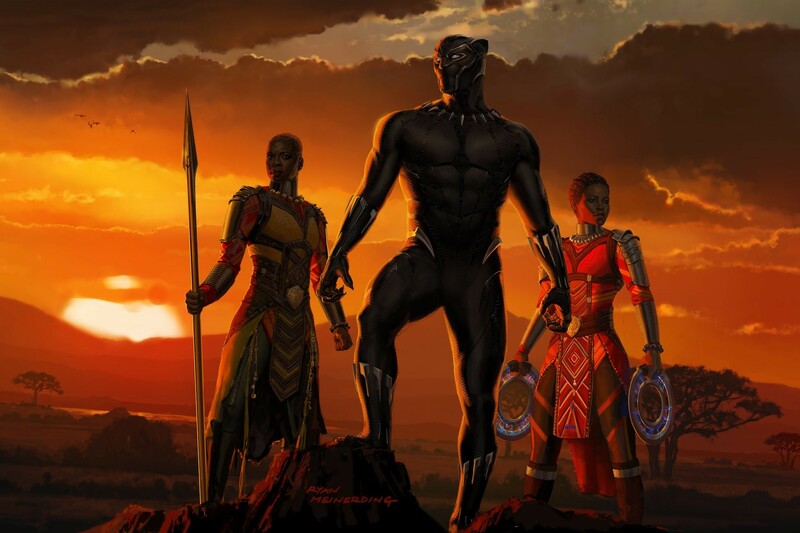 The people of Wakanda are all trained and led by their warrior king to protect their homeland and honor. T'Challa's father was killed in a bombing attack, planned by Helmut Zemo and executed by the Winter Soldier. This is why Black Panther joined hands with Iron Man. The character, Black Panther, first appeared in the highly popular Fantastic Four comic series issue #52 back in 1966. T'Challa's father T'Chaka was one of the greatest Black Panthers ever, putting a lot of pressure on his successor. In Marvel Comics, Wakanda is a technologically advanced nation in Africa. A rare metal called Vibranium is found, which makes it a pioneer in technology on Earth. And it has the coolest ruler of all! T'Challa, the current Black Panther, has to fight Erik Kilmoner, another Wakandian fighter, in a ritual combat to earn his right to be the true leader of Wakanda. Like Batman, Black Panther is known to defeat enemies and supervillains who are far more powerful than him on paper. Black Panther possesses superhuman strength, speed, stamina, agility, senses, and reflexes. A skilled hunter, tracker, strategist, politician with an intellect of a genius, he's also trained in martial arts and gymnastics. 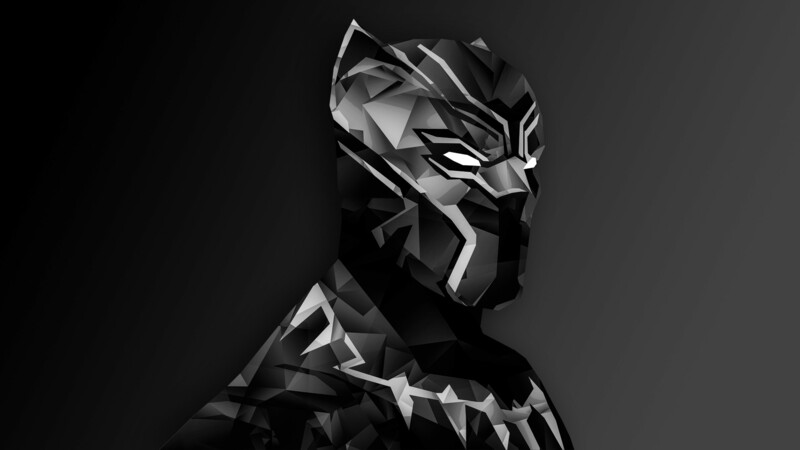 So, which one of these awesome Black Panther wallpapers will adorn your desktop? Let us know in comments below.